Can I apply RTI to University of Kashmir to verify my mark sheet ? Can I apply RTI to Maharshi Dayanand Saraswati University to verify my mark sheet ? Yes, you can apply RTI to Barkatullah University for Verification of your Marksheet. Barkatullah University formerly known as Bhopal University was established in 1970 in the capital city of Madhya Pradesh. In the year 1988 it was renamed Barkatullah Vishwavidyalaya. Barkatullah University is "Public Authority" as per Section 2 (h) of the RTI Act 2005. 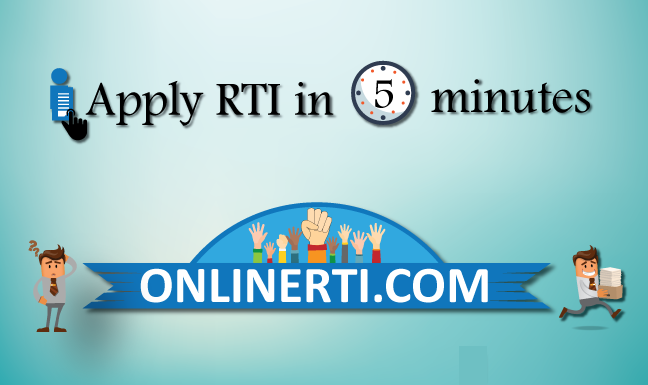 You and apply to the RTI for Marksheet Verification by addressing the same to the designated "Public Information Officer (PIO)" and by paying the prescribed fee. You should attach a Copy of the Marksheet / Certificate you wish to verify along with the Application.